In order to close more deals, your organization must prioritize how your buyers want to buy over how you want to sell. Because when a prospect is deciding whether or not to buy, their overall buying experience often outweighs price and the product itself. 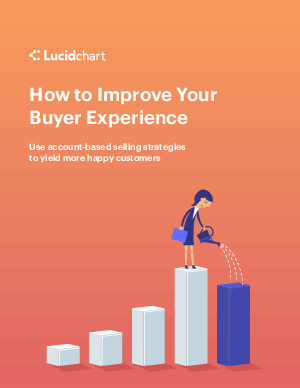 Once you test your buyer experience, this white paper will help you take action. Download this white paper to learn the account-based selling strategies that yield more happy customers.